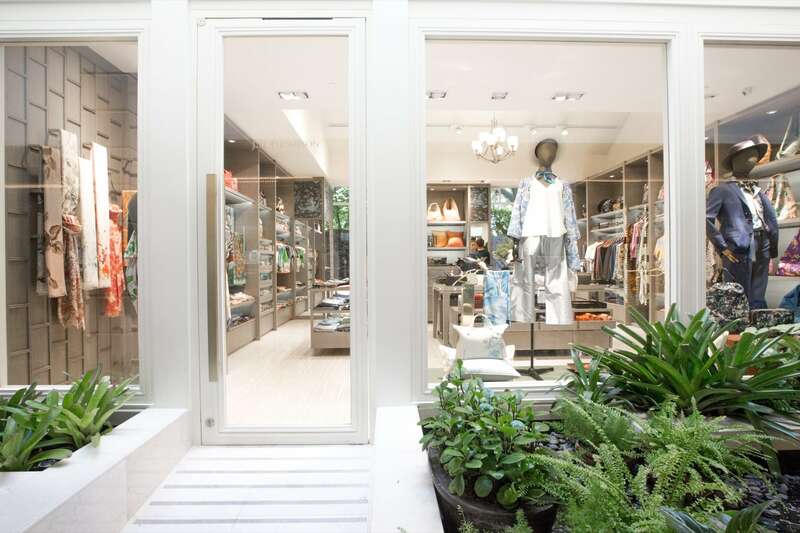 The Author’s Arcade in Mandarin Oriental combines interior elements, tropical lushness, and select choice of tenants to produce a classy shopping experience. The Author’s Wing in itself is classic in architecture, interior design, and ambience. As such, it its retail section is bound to inherit that very quality. 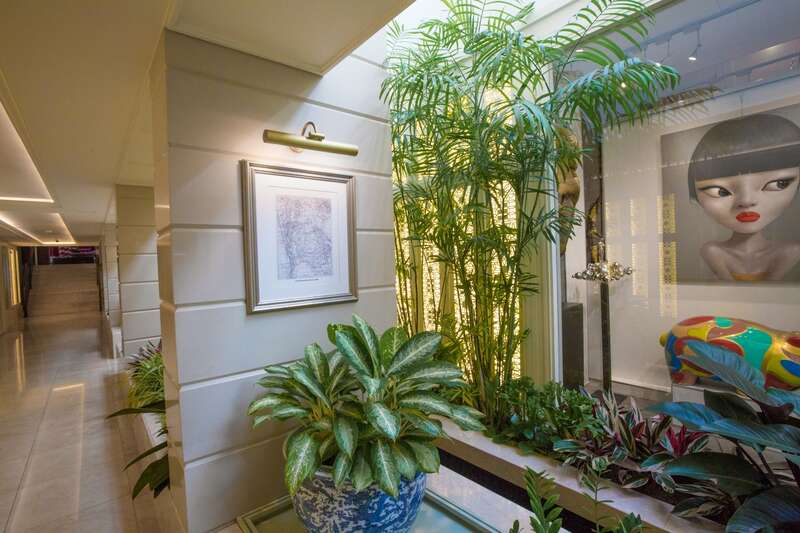 The Author’s Arcade is flooded with natural light, accented with tropical plants and water pool, and paved with marblelesque surfaces. 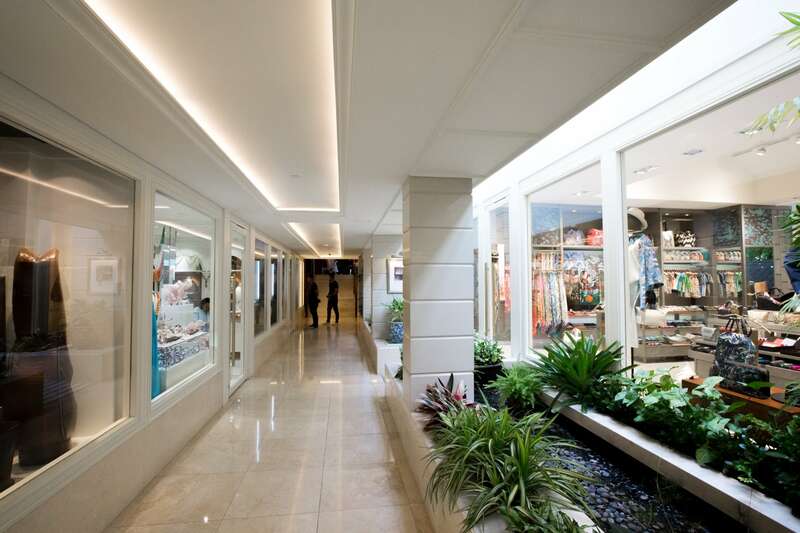 The term arcade evokes a timeless feel and when applied to shopping, it evokes images of a covered walkway with lavish shops lining both sides. The Author’s Arcade is just that. 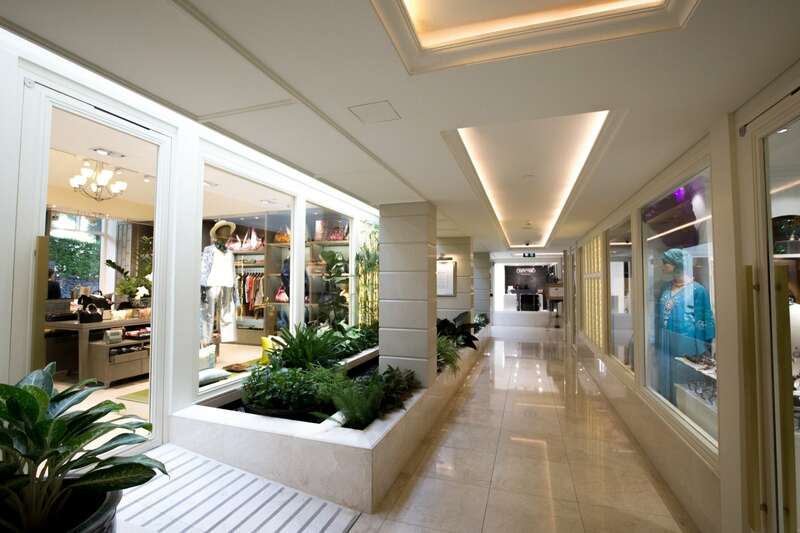 The Author’s Arcade tenants are carefully curated by Mandarin Oriental to match the taste of its guests. The goods and services are diverse and of high quality. Rimova ensures that guests can pick up a new case to replace an old one or as an additional luggage to carry back more. Pink Poodle and Warutti offers unique jewelry for all kinds of engagements. 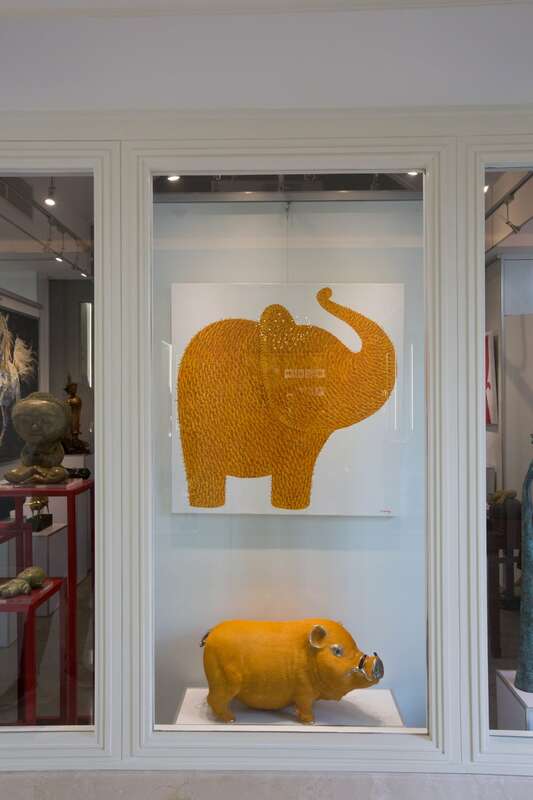 The Ashwood Gallery is for those looking to purchase creative works to be displayed in their houses. 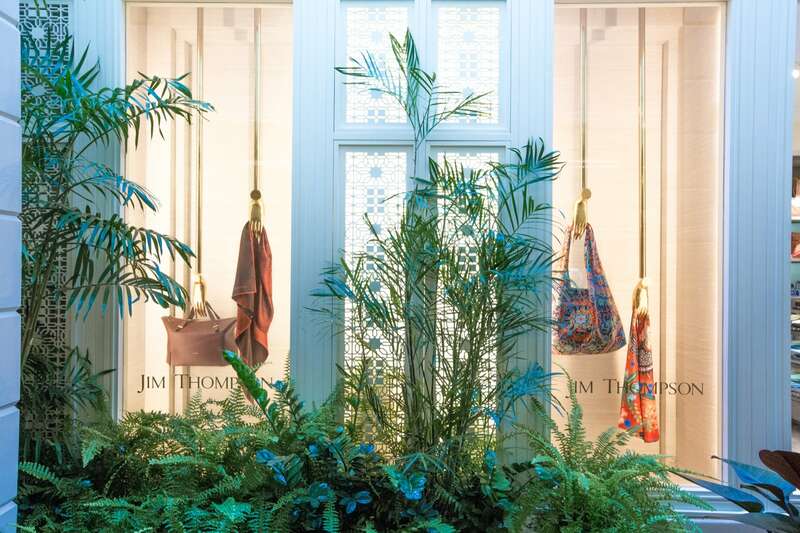 Jim Thompson, world-renowned Thai silk producer, brings their products right to the doorsteps of guests. Other tenants fill other lifestyle needs and wants with much ease. 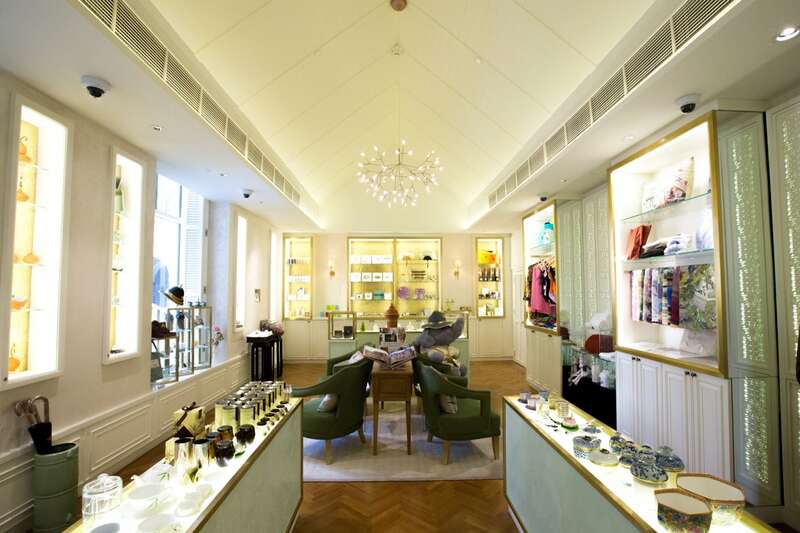 The highlight is The Oriental Boutique, Mandarin Oriental’s very own souvenir shop. Years of providing world-class accommodations and experiences that are enhanced by excellent products have often led to guests asking how they can procure them to bring home. The Oriental Boutique sells those very in-demand products. Cutlery and tableware from The China House, Mandarin Oriental’s much-desired cotton and silk bathrobes, and other distinctive art and luxury merchandise are available to be bought as remembrance of a wonderful stay.